Home remodeling quickly becomes a costly endeavor: the average cost of home renovation in the US climbed to an average of $41,773 in 2018. Although the cost of your renovation largely depends on your location and the scope of the project, careful planning will drastically reduce the expense of remodeling while offering you a chance for investment. By undertaking a major renovation, you are not only boosting your property’s value on the market, but also envisioning a space for your family to unwind and enjoy daily life. If you know that your remodeling project is well outside your normal expenses, it may be necessary to take out a small loan to cover the necessary costs. Most banks and lending services offer loans designed specifically for home improvement. Always obtain at least 3 quotes before settling on a lender, as loans vary widely from bank to bank even for individuals with comparable credit scores. If you’re over the age of 60, try tapping into your home equity, a financially viable option for covering the expenses of a remodeling project. With any home renovation project, the first step is to outline explicitly your target outcomes and determine which, if any, you are willing to take on yourself. A surprising number of home improvement projects can be completed without hiring a professional, including painting, trimming, bathroom re-tiling, and landscaping. Be honest with yourself about how much time you are willing to put into a DIY project. 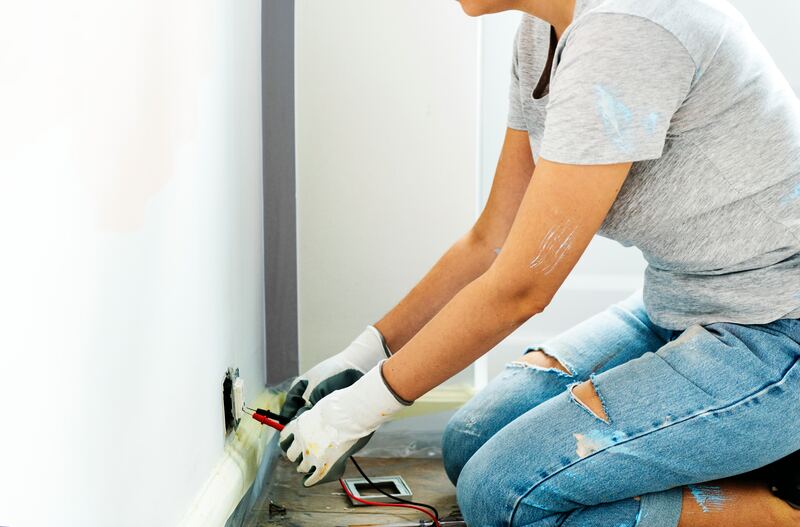 While DIY is a major money-saver, it will only be cost-efficient if you make the commitment to renovate instead of sacrificing your project for other items on your To-Do List. For the areas of your project that require hiring a professional, always seek out multiple quotes to ensure you’re getting the best offer in your area. Of course, don’t automatically select the least expensive quote: to avoid common contractor mishaps, it’s important to go with a professional company that you can trust. Ask around about good services in your area to obtain firsthand knowledge of what it’s like to work with your contractor before settling on the process. After living in a property for a sustained duration of time, it’s natural to require more living space for your family to breathe. Renovating your home is a wise investment for families looking to boost their home’s worth without the burden of relocating properties altogether.